New Heroclix Set is Here! 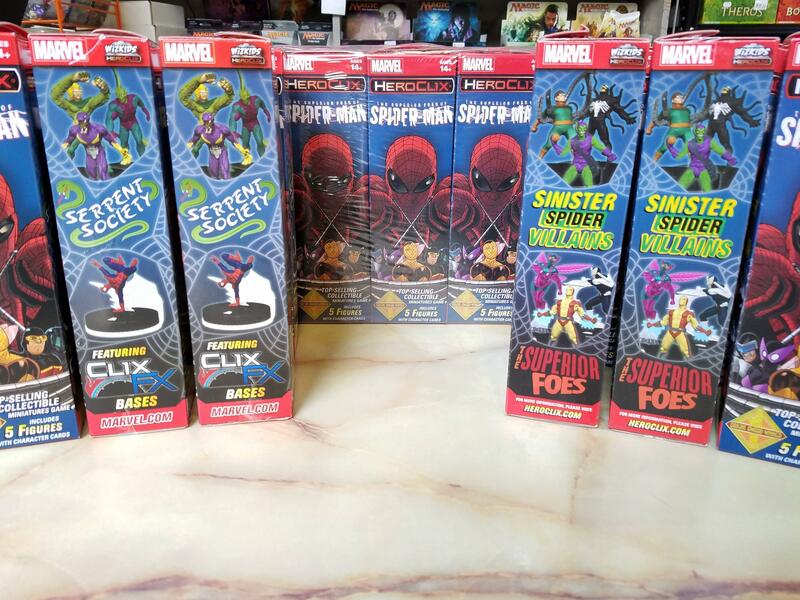 Posted: Thu Aug 11, 2016 3:14 am Post subject: New Heroclix Set is Here! The latest Heroclix set has arrived at Merlyn's! Boosters for the new Superior Foes of Spider-Man set are now available individually or by the brick so stop by the store and check them out!